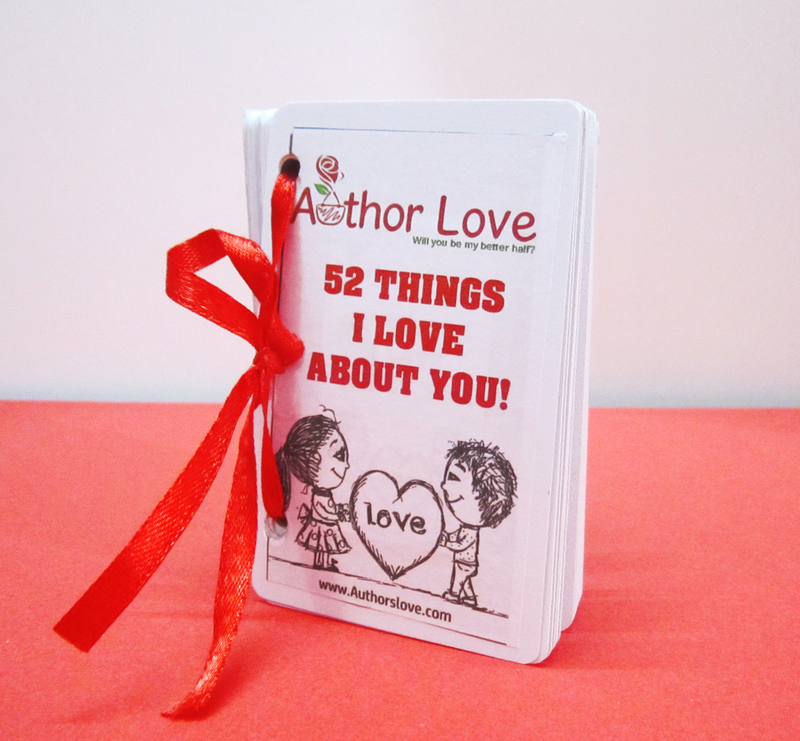 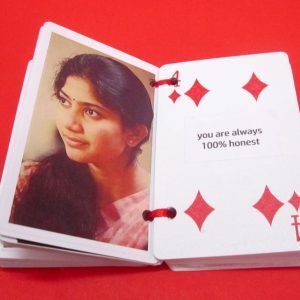 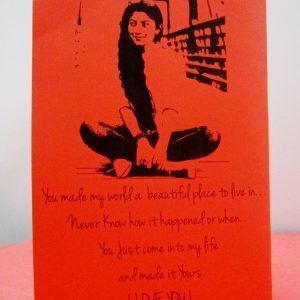 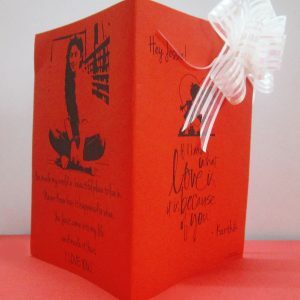 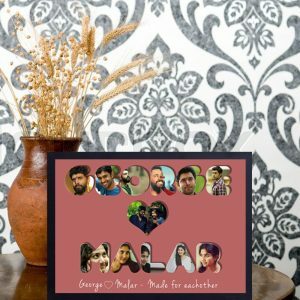 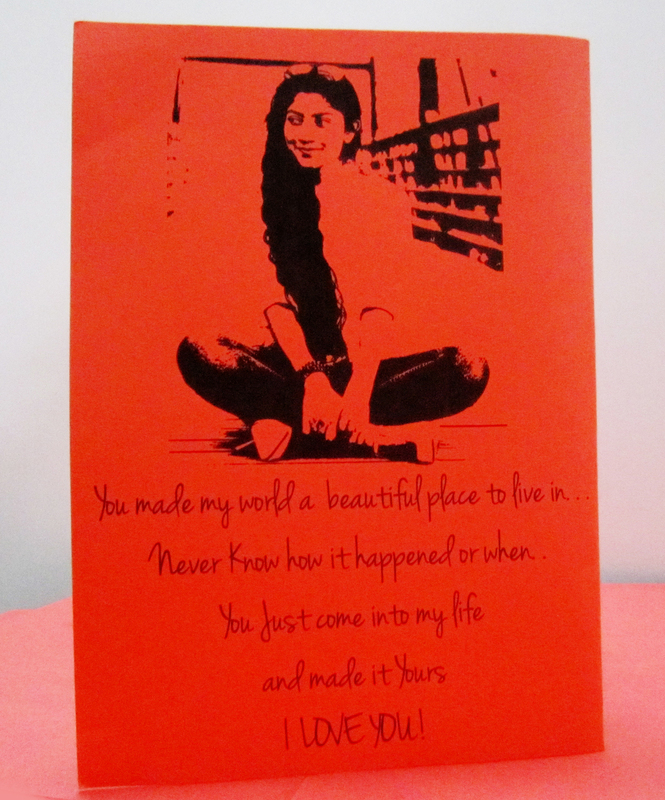 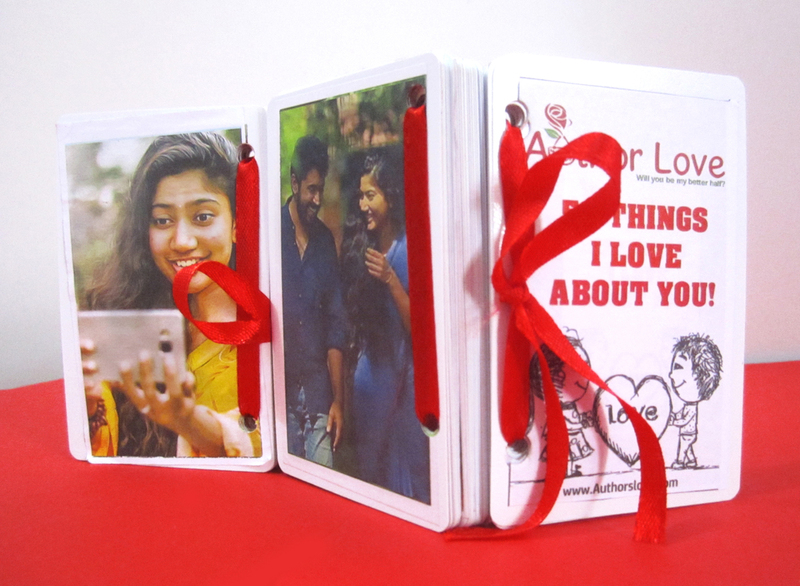 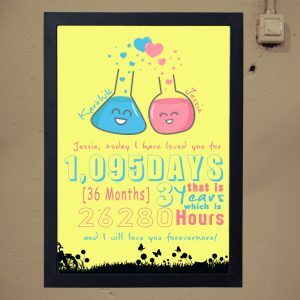 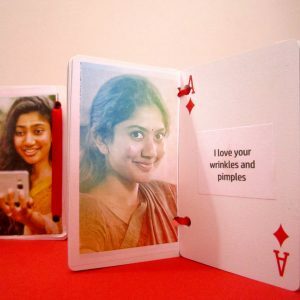 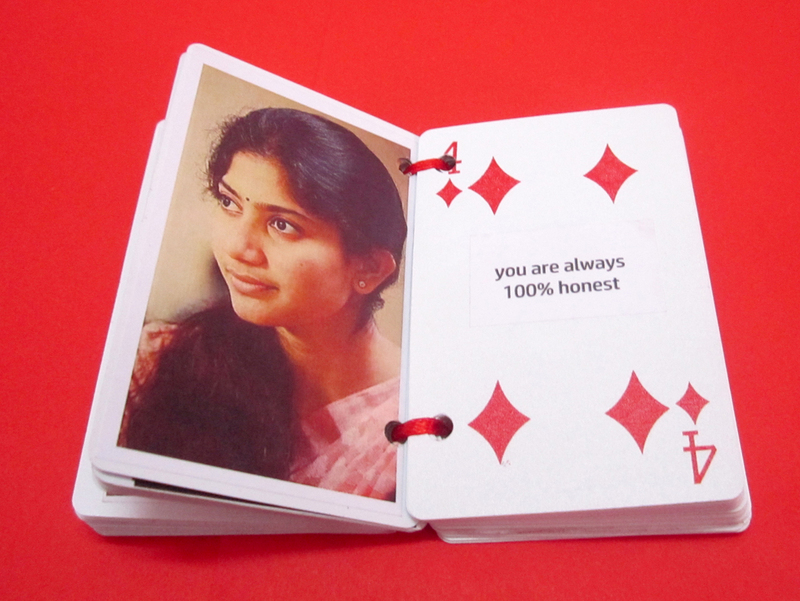 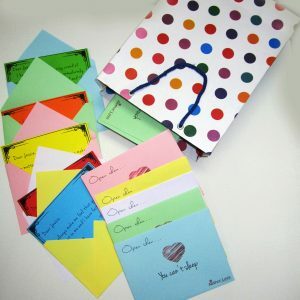 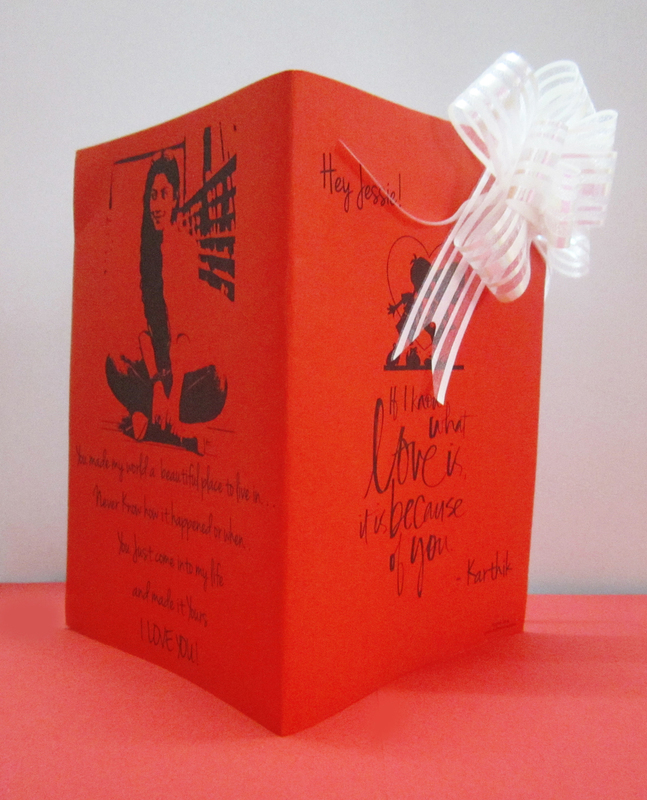 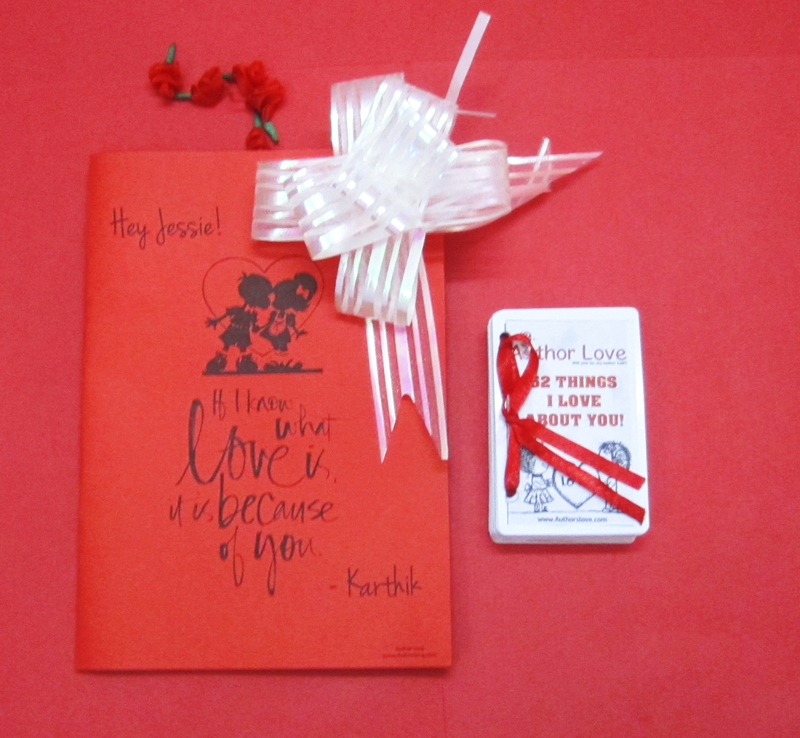 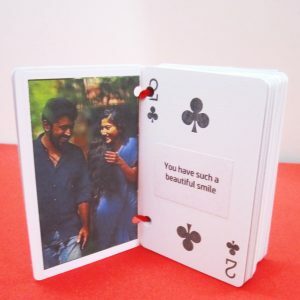 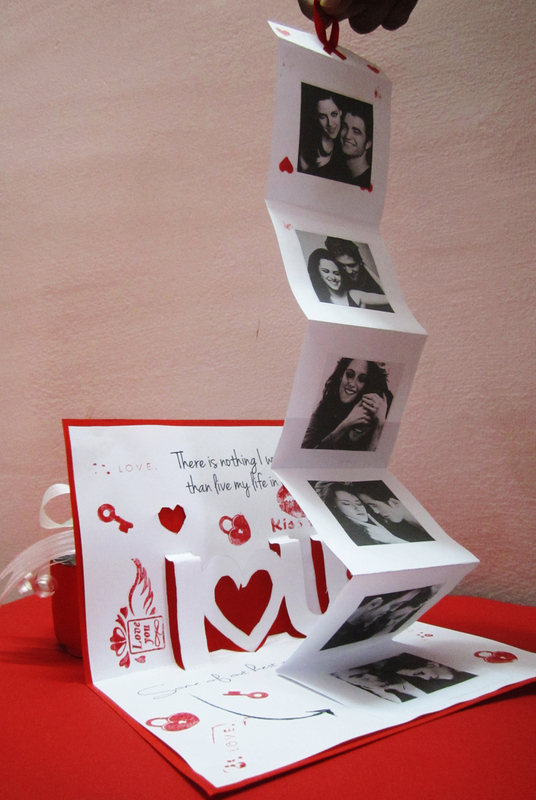 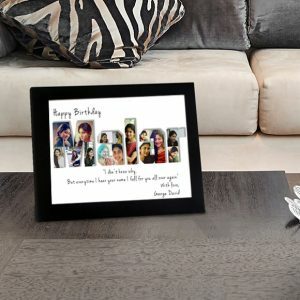 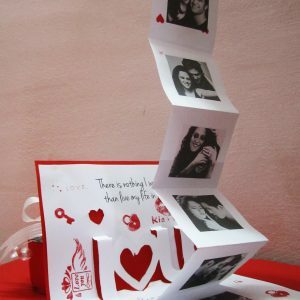 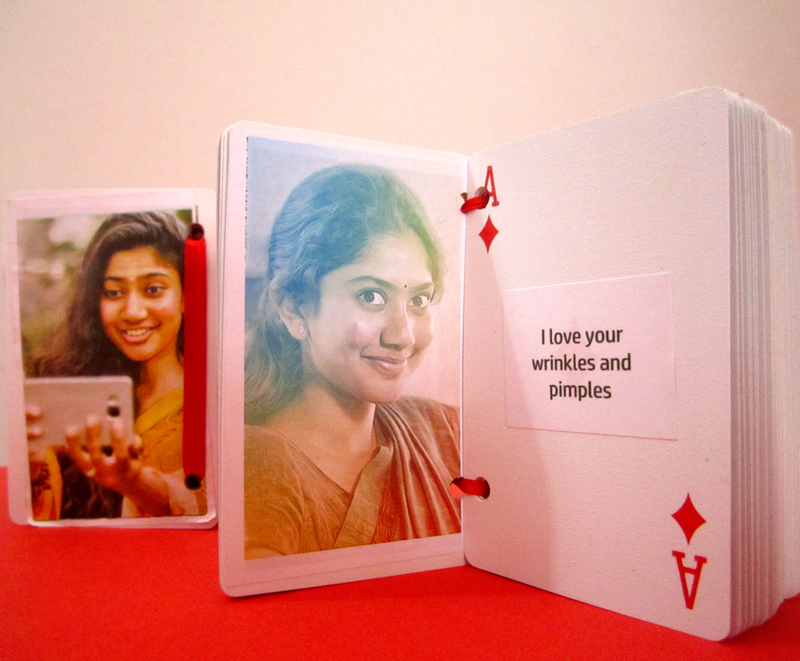 Notebook of Love cards is one of the most romantic gifts that contains a set of cards with one side covered with photo and other side with a reason as to why your love exists. 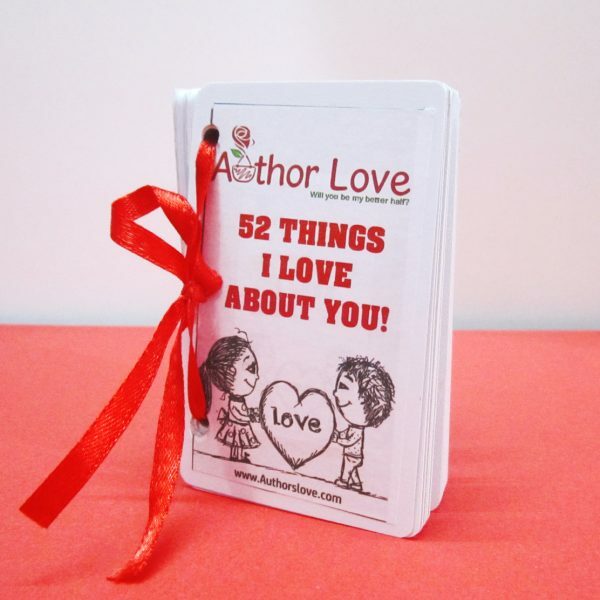 The cards with 52 things that makes the love existent is just a drop in the ocean as there are either no reason for the love to be existent or there are a 1000 reasons that one could come up in a second. 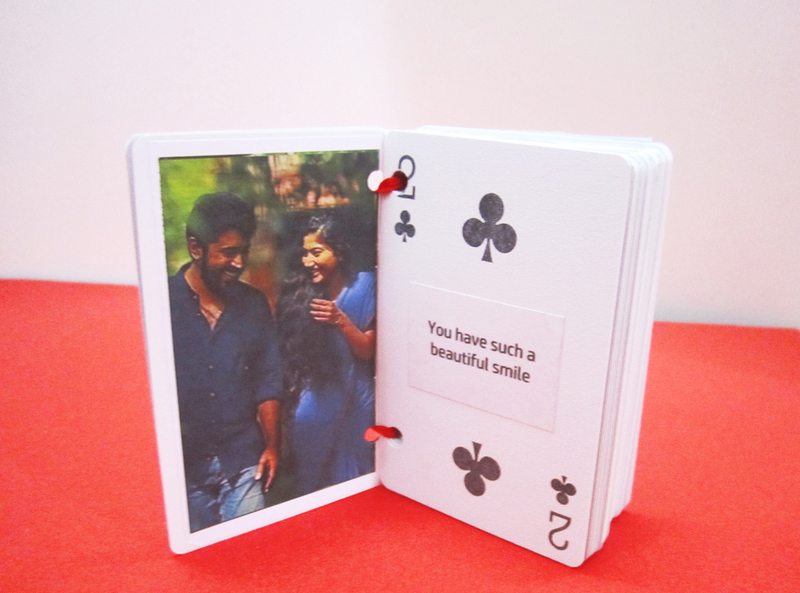 We chose the easier option and made a deck of cards with 52 reasons.